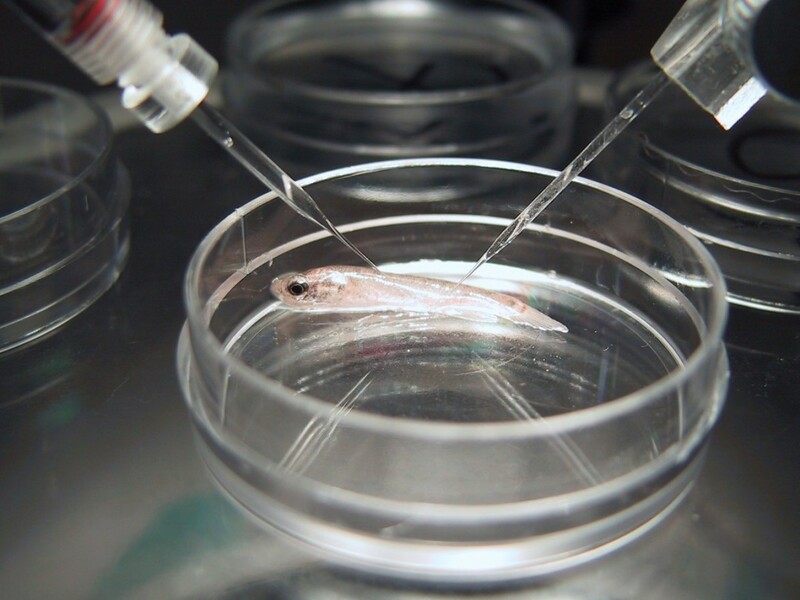 Research in the Wright lab is focused on the physiology of aquatic animals living in challenging environments (e.g. low oxygen concentrations, variable salinity and temperatures, and absence of water on a daily or seasonal basis). 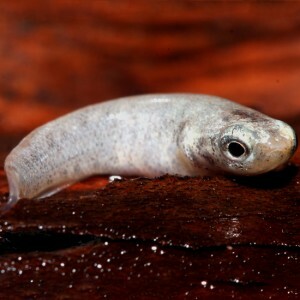 We are studying amphibious fishes that spend part of their life out of water and breathe air. These studies may help us to understand the mechanisms that evolved in ancient vertebrates that transitioned between water and land. We study the regulation of nitrogen metabolism and excretion in fishes, especially the role of Rhesus (Rh) glycoproteins in ammonia transport. 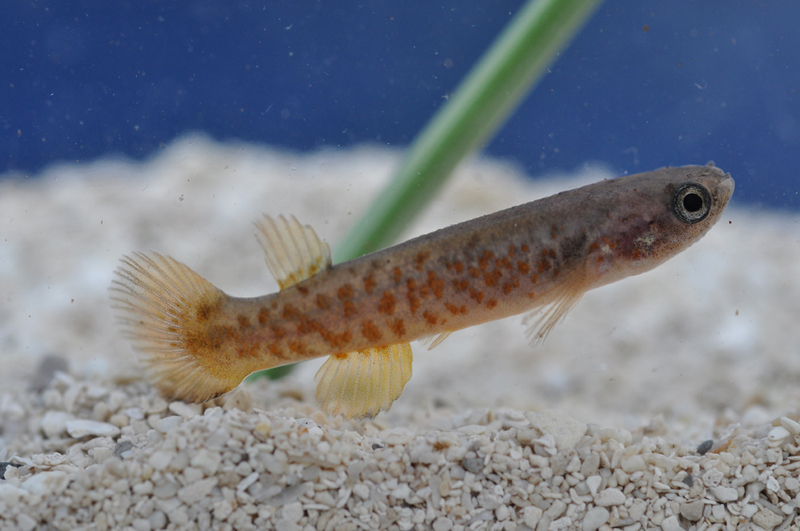 Taken together, these types of studies provide novel insights into the fundamental mechanisms that aquatic vertebrates use to maintain homeostasis under environmental stress. Dr. Wright’s research program is currently funded by the NSERC Discovery Grants Program.